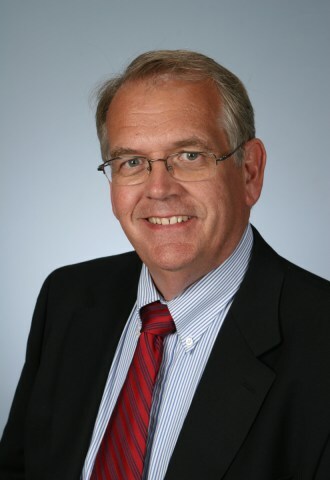 Speaker: Don Debelak is a proven Biz Startup marketing expert and a registered patent agent who has worked with new products and inventions for over 30 years. Don's wide product category experience includes an array of inventors products as diverse as: Household organizers, Fishing Lures, Travel Coolers, and Kitchen products to Silicon Carbide Diesel Particulate Filters, Liquid Natural Gas (LNG) Vehicles, Telecommunication Products, Metals Processing, and Web-Enabling Software. Don served as Entrepreneur Magazine's Bright Idea Columnist for seven years as well as authoring several well known invention books. Don has also served as a consultant for the University of St. Thomas Small Business Development Center, helping numerous entrepreneurs and business startups.